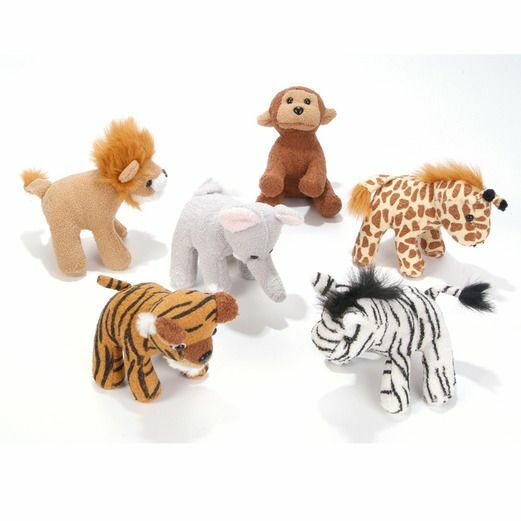 This collection of Zoo Animal Plush features a wide variety of zoo animals. Hand these out as favors at zoo or jungle parties or use them as prizes for church and school carnival games. Either way, you can't go wrong.